Dec 5 (AZINS) According to a Forbes list, one of the most celebrated actors in B-town, Salman Khan, for the third time in a row, has emerged as the richest Indian celebrity. The 52-year-old star bagged the numero uno spot on Forbes India Celebrity 100 list. 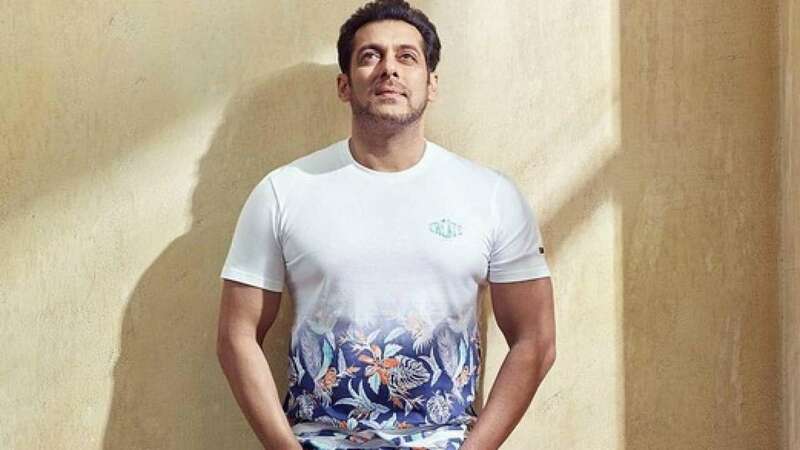 According to the publication, Salman earned Rs 253.25 crore through his films, TV appearances and brand endorsements between October 1, 2017, and September 30, 2018 (period under consideration). With Rs 112.8 crore, Deepika Padukone is number four on the list as the highest-earning woman celebrity. The Padmaavat star has become the first woman to break into the top five positions since the inception of the list in 2012. Priyanka Chopra lost her last year's seventh rank (Rs 68 crore) and settled for No. 49 with Rs 18 crore as earnings in 2018. Indian cricket skipper Virat Kohli is at number two position after minting Rs 228.09 crore. He is the first sportsperson to make it to the spot, regularly dominated by a showbiz personality. With no release during the period under review, Shah Rukh Khan slipped from his number two position to No. 13 after raking in Rs 56 crore this year. Virat Kohli is followed by Akshay Kumar (Rs 185 crore) on number three- a step up for the actor. Aamir Khan ranks sixth with Rs 97.5 crore, closely followed by his Thugs of Hindostan co-star Amitabh Bachchan at number seven with Rs 96.17 as earnings. Cricketers Mahendra Singh Dhoni and Sachin Tendulkar have bagged the fifth (Rs 101.77 crore) and ninth (Rs 80 crore) positions respectively. As for women representation, there are 18 names on the list this year- three down from 21 in 2017. Actresses including Alia Bhatt, Anushka Sharma, Katrina Kaif and shuttlers PV Sindhu, Saina Nehwal are part of the 100.